One of the most severe penalties with which a driver can be charged is impaired driving. Not only is the act itself dangerous, but the ramifications for that driver are serious and lingering. Car ownership may become unaffordable if the driver’s licence is even reinstated. Repeat offenders may lose privilege for years. Convicted drivers living in rural areas or those who need a licence as part of a job may face major lifestyle changes. All of that happens even without the consequences of causing an accident or death due to drunk driving. Additional charges and penalties could complicate the already serious situation the impaired driver faces. Cheap insurance after an impaired driving conviction likely won’t happen for a number of years. In Ontario, a convicted drunk driver is in the highest risk class, facing the heaviest insurance premiums in the most expensive province in Canada. It’s also likely that the regular auto insurance market won’t offer such a driver a policy. Let’s discuss the route back to the road and, eventually, affordable auto insurance coverage. Impaired driving is a crime under the federal Criminal Code in Canada. The Ontario Highway Traffic Act also adds penalties to DUI offences. The province has one of the strongest anti-impaired programs in North America. The OHTA establishes the particulars, fines, suspension and jail terms for provincial consequences. Two blood alcohol content ranges apply — the warn range and the legal limit, .05 and .08 respectively. The following consequences apply immediately, suspensions cannot be appealed and these are over and above Criminal Code consequences. Drivers with BAC over the legal limit face a 90-day suspension, $180 penalty and 7-day vehicle impoundment. It’s important to note that these consequences apply regardless of a conviction. Upon a conviction additional fines, interlock periods, licence suspensions and jail time apply. 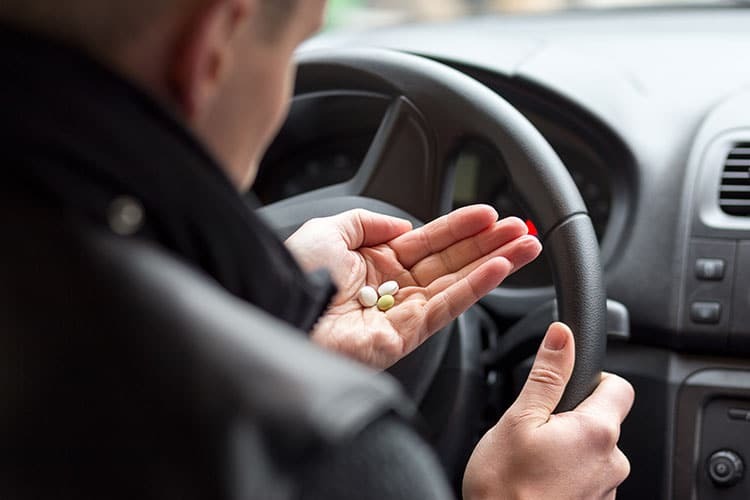 Illegal drugs, as well as prescription or over the counter medications, can impair a person’s ability to operate a vehicle. Though no BAC violation exists, field sobriety tests hold similar weight when drug impairment occurs. A driver impaired in a way other than drunk faces the same consequences as a motorist driving drunk. After an impaired driving conviction, whatever the nature of the substance that caused it, the motorist has a long climb to rehabilitate their driving record and insurance risk standing. Once a licence suspension lifts, the driver is legally entitled to own a car as well as drive public roads, as long as any conditions, such as ignition interlocks, are met. Here is where insurance becomes an issue. Registering and licencing a car in Ontario requires proof of insurance. Insurance companies have the right to refuse insurance to any driver who exceeds the company’s approved standards. It’s possible, particularly for a repeat offender, to have no insurance company offer coverage. This puts the driver in a special category called the residual insurance market. When a driver can’t find a policy through the regular auto insurance market in Canada, they can turn to the Facility Association. This is an insurance industry body to which all auto insurers belong. 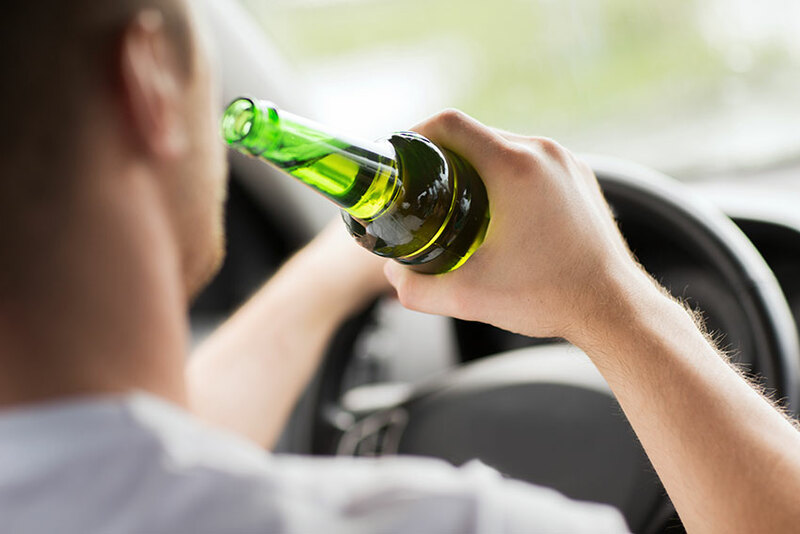 The Association works with the impaired driver and insurance companies outside the bounds of those companies’ approved standards to create a policy for the impaired driver. The FA doesn’t underwrite the policy, but instead finds an insurer who will. While this creates an insurance industry offer for the driver, the cost of the policy can easily exceed $10,000 annually. There’s no test of affordability needed. It’s up to the convicted driver to accept or refuse the offer. While the FA may be the only recourse for a convicted driver just after removal of suspension, with time and clean, trouble-free driving, that driver’s risk determination improves. There are private insurers in Ontario who specialize in high risk coverage. Policies through these providers may or may not be cheaper than FA arranged coverage, but it signals the start of the driver’s return to the regular auto insurance market. Around the 3-year post-suspension mark, convicted drivers should see more regular insurance providers willing to offer policies, though the effects of the DUI conviction may last about a decade. Conditions will improve most quickly when no traffic offences or insurance claims of any kind occur. A convicted impaired driver faces an expensive struggle with car insurance. There are a few strategies to keep in mind that may reduce the total cost of the policy. Owning and driving an older vehicle known for low insurance risk factors. Cheapest car to insure after drink driving ban often include 4 door sedans, minivans, and SUVs. Older vehicles have lower book values, making insurance cheaper than newer versions of the same model. Removing optional insurance coverage. Ontario’s mandatory minimum insurance coverage does not include collision coverage or comprehensive coverage. A convicted drunk driver could drop these coverage types and choose only the minimal coverage offered by the insurer. While it may reduce premiums somewhat, the driver’s financial exposure in case of an accident, loss or repair greatly increases. Check regularly with a car insurance calculator, such as the one here at Ratelab. In less than 10 minutes, a driver establishes if one of over 40 insurers offers policies suiting their situation, as well as estimating a cost for that policy.